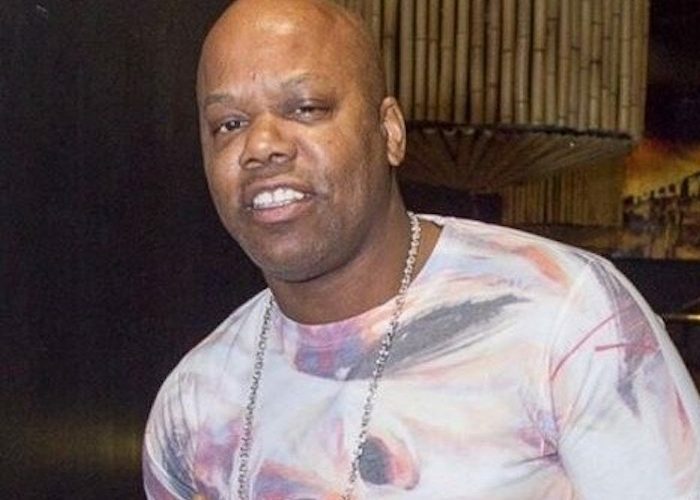 Too Short accuser has filed new legal docs claiming that the rapper defamed her. Teana Louis has now shot back and she isn’t just talking, she filed legal docs claiming that Short is defaming her. TMZ obtained copies of her legal paperwork where she argued that his claim was done in an effort to silence and further victimized her. She is also denying that she is after his money and that his argument about extortion is damaging to her because that is not her end goal. This entire situation is turning into a big mess that Too Short probably want to go away very quickly.